Dodgson, Campbell. 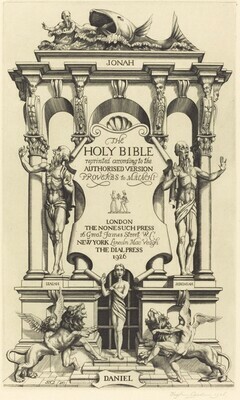 "Catalogue of Engravings of Stephen Gooden: 1923-June 1941." Print Collector's Quarterly 28 (1941): 292-321, 478-495.